Want to know what paradise looks like up close? Discover the 9 main island groups of Fiji with this interactive map of Fiji Islands collection showing you exactly where your hidden resort is. In case you haven't already, start on our Map of Fiji Information section as it's the hub for all information on maps of Fiji. From world maps to city maps to google maps, and here island maps. 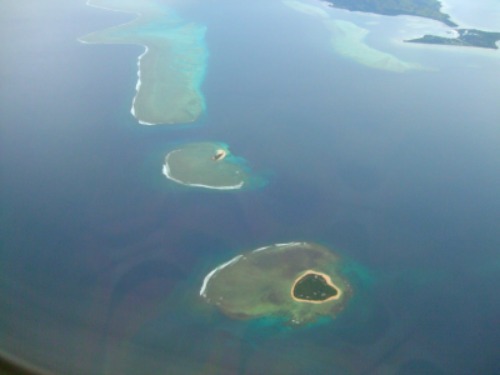 There are 9 island groups spread over an area of 1.3 million km² which makes up the Republic of Fiji. 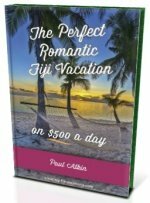 Find out more on these groups in our Fiji Islands section. There are 332 islands and over 500 islets. Over time we anticipate scores of maps of islands in Fiji, although we certainly don't expect maps of all 332 islands, especially since only around 110 are permanently inhabited. As demand increases, maps will be added to this map of Fiji islands collection. This section will hold just the map links, to information pages held in other sections.